Antec continues to be successful in delivering quiet performance while delivering the same quality that we have all come to expect from the company. The P101 has enough of the more important features for those who do not require flashy things such as a window or RGB lighting. Taking into further consideration the build quality and the amount of function for the price, we are happy to recommend this product. 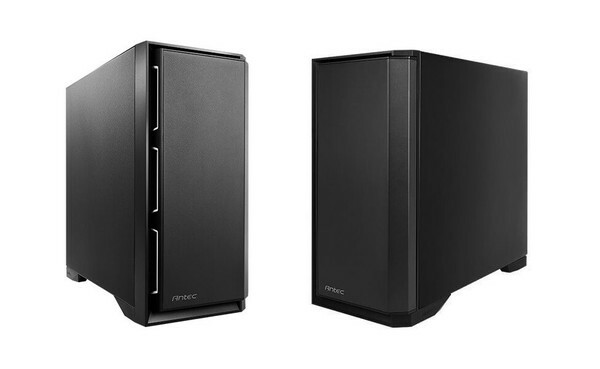 Antec P101 Silent Chassis kaufen.